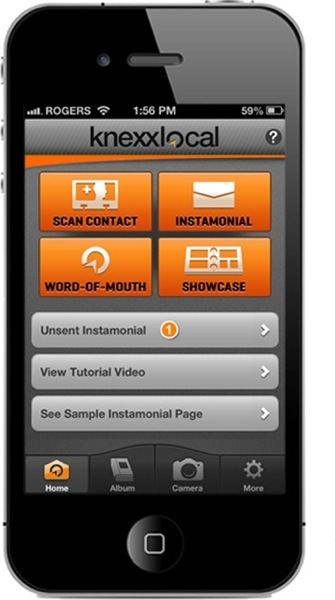 If you own your own business, then you might be interested in checking out Instamonial, created by Toronto-based tech startup KnexxLocal. 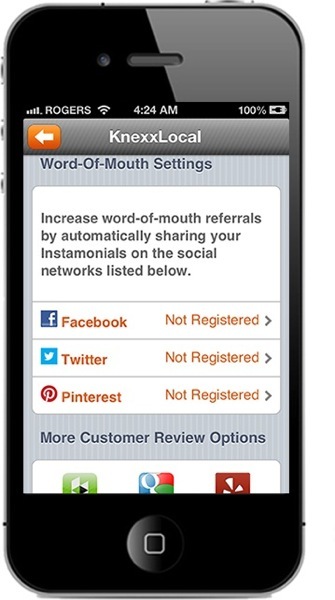 The premise of the app is to allow local businesses to quickly upload testimonials from customers to their Instamonial page to then quickly share to social networks. Instamonial business users can snap images right from the app, send them to clients for approval to request feedback on work. Once approved the image is then published to the business website and distributed via social media such as Twitter, Facebook, LinkedIn, and Pinterest along with the review. 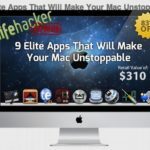 Essentially it allows your work of mouth testimonials potentially to go viral. 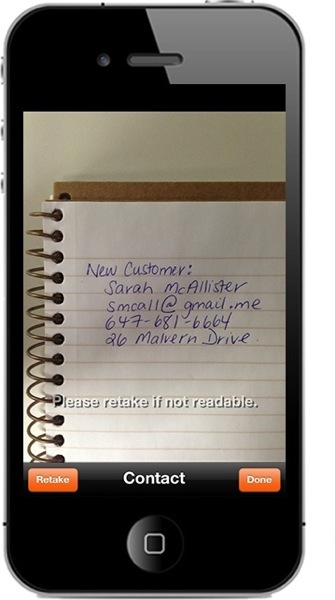 The app also allows business to scan contacts to add right within the app. Click here to download Instamonial, it’s free. Let us know how you like this app if you’re going to try it.